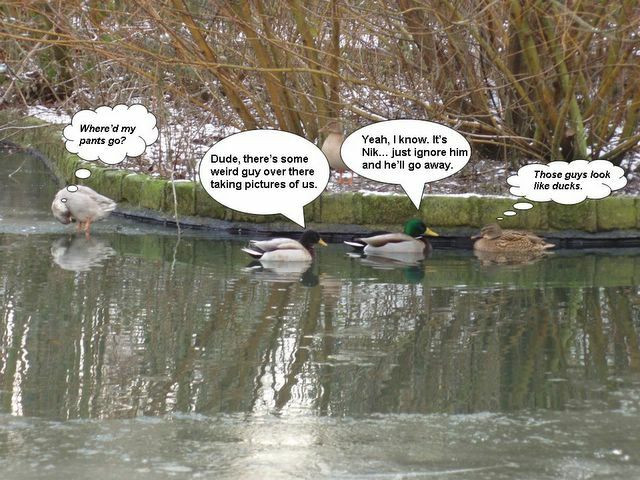 Still with nothing organised to write, I present you with the Wonderfowl Ducks of Bradford! Seriously. 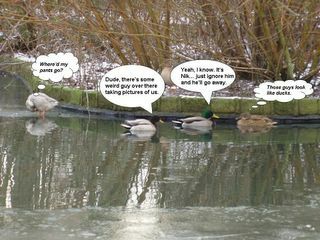 I present you with my appreciation of said ducks.Where was the photo taken?I loved watching the ducks in Peel Park – there’s something inherently funny about them. They also sound like they’re laughing when they quack.Or maybe that’s just in my head.